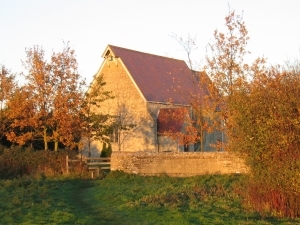 The Parish Council exists solely to represent the interests of the whole Wendlebury community. The current Council is non-party political and is made up of Parish Councillors who are local residents. Parish Councillors serve a four year term, with the next election due in the spring of 2019. People on the electoral role can be co-opted on to the Parish Council if a vacancy occurs during the four-year term or if there are not sufficient candidates at an election for all the seats to be filled. 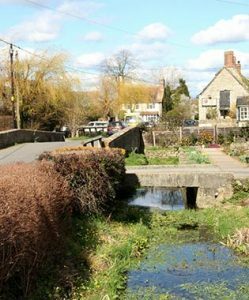 The Parish Council’s main roles are to ensure that the delivery of services to meet local needs is maintained (and ideally enhanced) and that the quality of life in the community and the environment of the Parish are improved. The Council performs a range of tasks and to carry these out the Parish Council requires a small annual income and this is obtainable through an annual levy on each household known as the ‘Precept’.